Sigai is an upcoming Tamil film directed by Jagadeesan Subu. 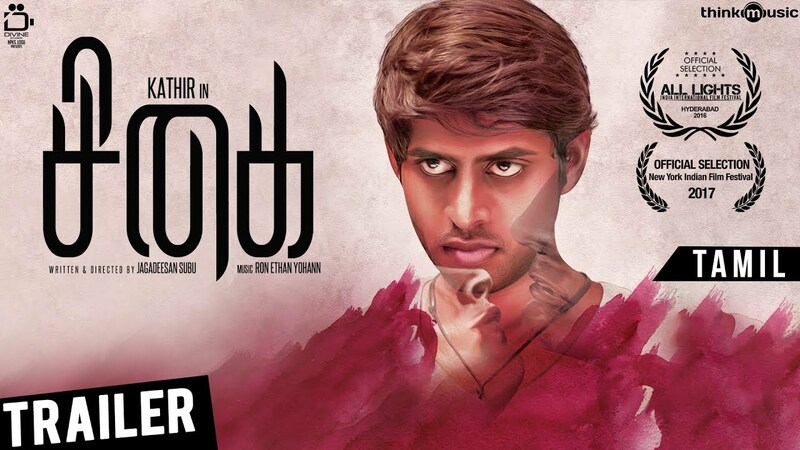 The movie features Kathir, Meera Nair, Raj Bharath in the lead role. The movie is set in Anna Nagar and depicts events that happen in one day. Music Director Ron Ethan Yohann composes the music and background for the film. Navin Kumar handles the cinematography and the editing work is done by Anucharan.